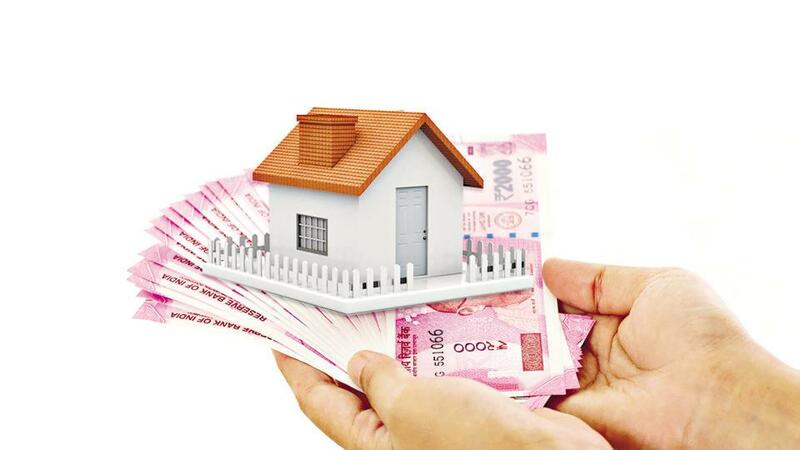 The Delhi High Court (HC) has ruled that the money laundering law prevails over the bankruptcy Act and the insolvency code when it comes to attachment of properties obtained as "proceeds of crime". The court said the Prevention of Money Laundering Act (PMLA), the Recovery of Debt and Bankruptcy Act (RDBA), the Securitisation and Reconstruction of Financial Assets and Enforcement of Securities Interest Act (SARFAESI Act) and the Insolvency and Bankruptcy Code (IBC) must co-exist and be enforced in harmony with the PMLA. The court passed the verdict on a batch of appeals by the Enforcement Directorate (ED) against the orders of the PMLA appellate tribunal on the pleas of various banks. The ED had challenged the tribunal's orders on the issue of third-party rights over a property attached by the agency. The high court set aside the appellate tribunal's order, and held that the objective of the PMLA being distinct from the purpose of the RDBA, the SARFAESI Act and the IBC, the three do not prevail over the former. The HC said the empowered enforcement officer had the authority to attach not only a "tainted property" which was acquired or obtained directly or indirectly from proceeds of criminal activity but also any other asset or property of an equivalent value that belonged to the offender in a money laundering case. The court added that if the offender objected to the attachment on the ground that the property was not acquired or obtained from criminal activity, the burden of proving facts in support of such claim was to be discharged by them.